What colour is this chest of drawers? YOU might recall the infamous dress that divided the world when people couldn't agree on whether it was blue and black or white and gold. 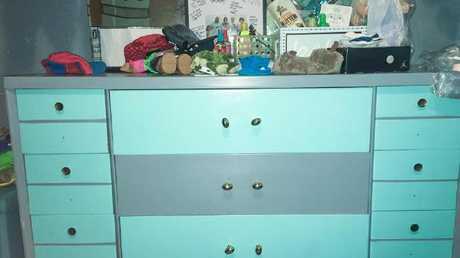 Well it seems we have a new predicament, with social media users just not being able to decide what two colours these chest of drawers are painted. 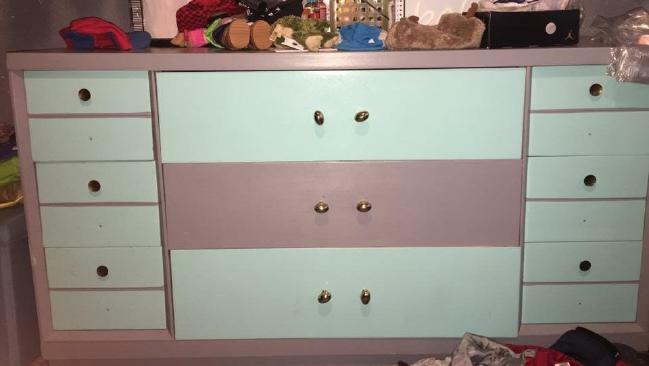 Reddit user agamiegamer sparked the heated debate after uploading a photo of the drawers along with the question: "What do you see, pink and white or blue and grey?" 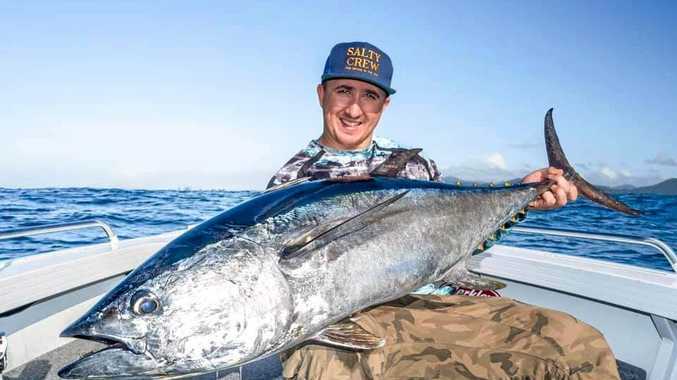 Personally I don't understand how anyone could see anything other than pink and white but according to the forum a number of people believed it was blue and grey, with some even saying they saw blue and pink. Thankfully the original poster put everyone out of their misery by providing the actual answer, which is apparently grey and blue. If you still can't see it, one helpful Reddit user adjusted the colour balance in order to match the whiteboard on the dresser, which they claim proves once and for all that is actually grey and blue.